Catering — Yeah, we do that! In 2012, Carmela and her family found themselves spending a lot of time at Stanford Medical Center while she received treatment for a congenital heart disease. During those extended stays, the couple longed for a place of respite from their emotional and difficult situation. They were also aware of the soothing and calming effect food and beverages have on people’s mood. 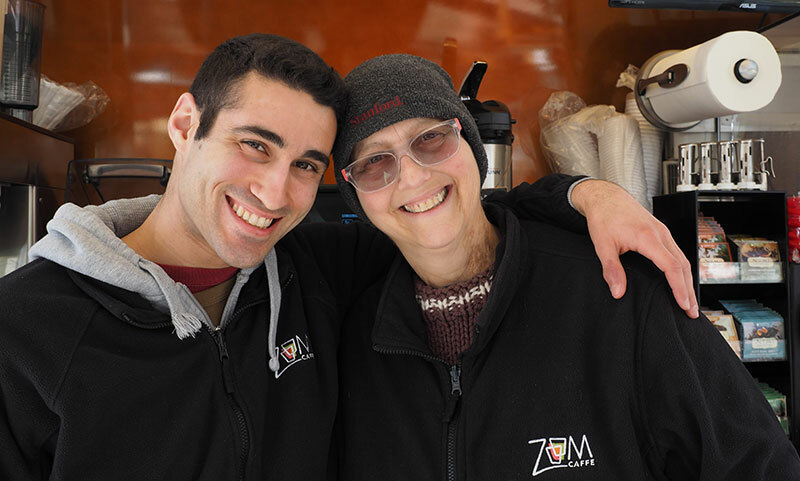 From this desire to provide delicious beverages and food to patients, their families, and the hard-working medical staff —ZoomCaffe was born. 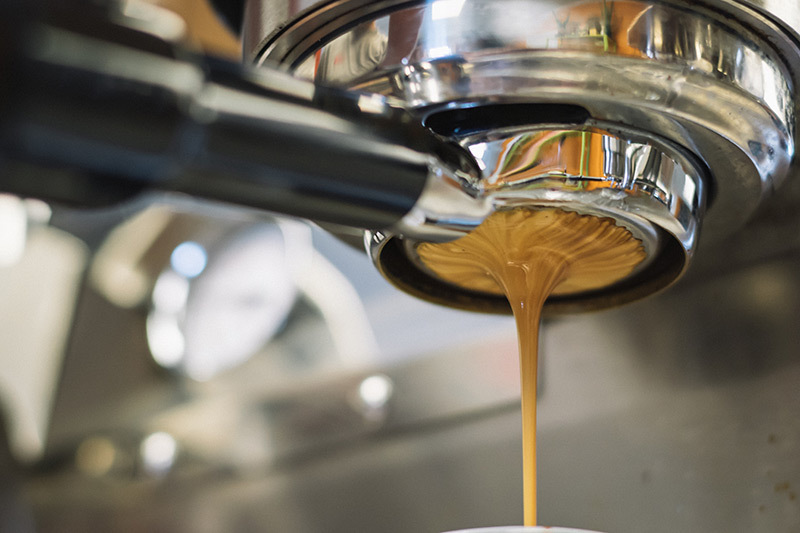 From Coffee Truck to a collection of cafes — each experience is tailored to the needs of patients, caregivers and staff of the clinics where they’re located. ZoomCaffe is honored to provide an oasis of food and flavor where it’s needed most thus truly becoming an integral part of the healing process. ONLINE ORDER POLICY: As a convenience to our guests we offer online ordering and payment through a third-party system. 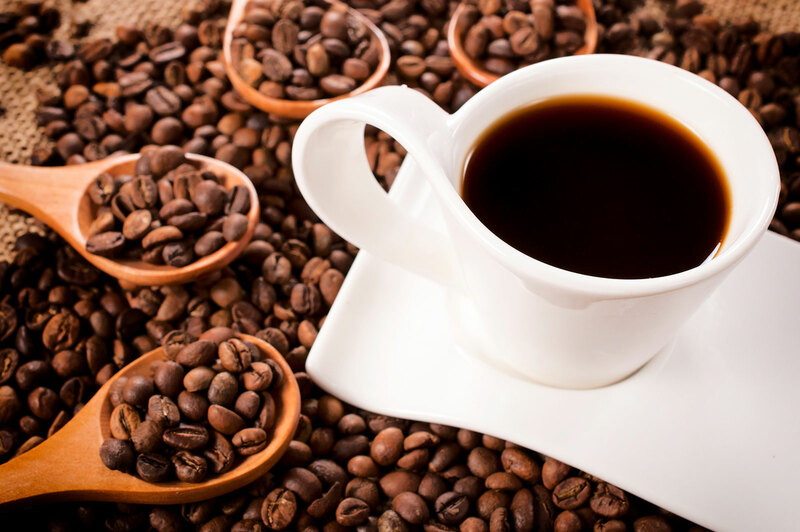 ZoomCaffe® may set a minimum threshold for pre-paid orders and require pre-payment for those orders. At the time that an online order is submitted and payment has been processed through our third-party provider, the order is considered paid and no refund will be issued.